Each marker has a 0.9 mm bullet tip nib. 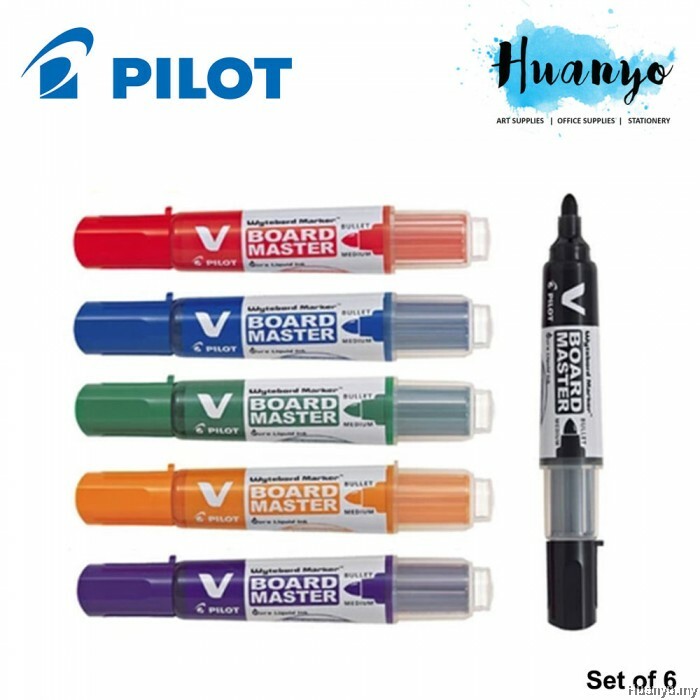 The ink is bright and vibrant allowing you to see your markings from up to 10 metres away. 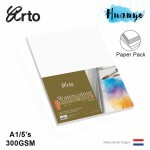 The ink is light resistant and designed to be long lasting. The barrel is clear so you can see the ink levels inside. 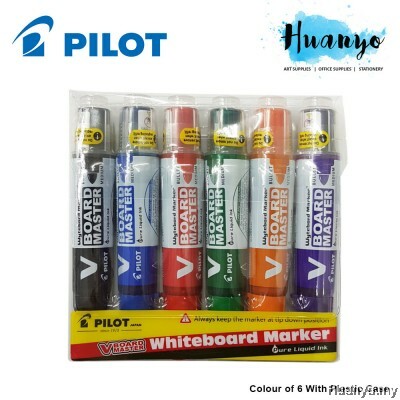 6 colous available: black, blue, red, green and orange. 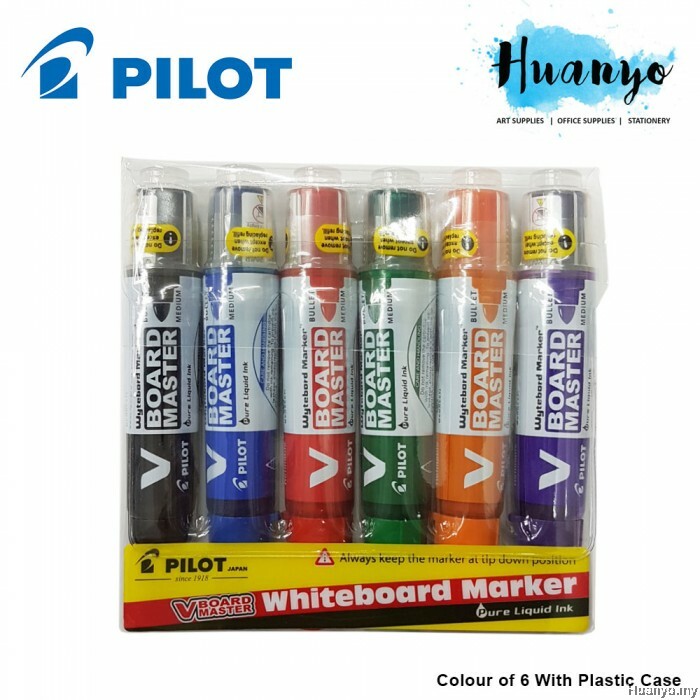 These Pilot V Board Master Whiteboard Markers contain light resistant ink so you can be confident that your markings will last. The ink is bright, vivid and allows for visibility up to 10 metres so you can read at a distance. 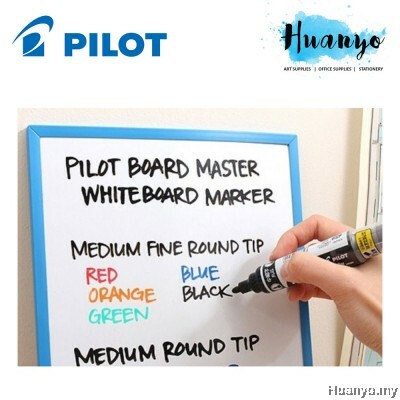 The ink flow is constant to the last drop enabling you to get the most out of each marker.